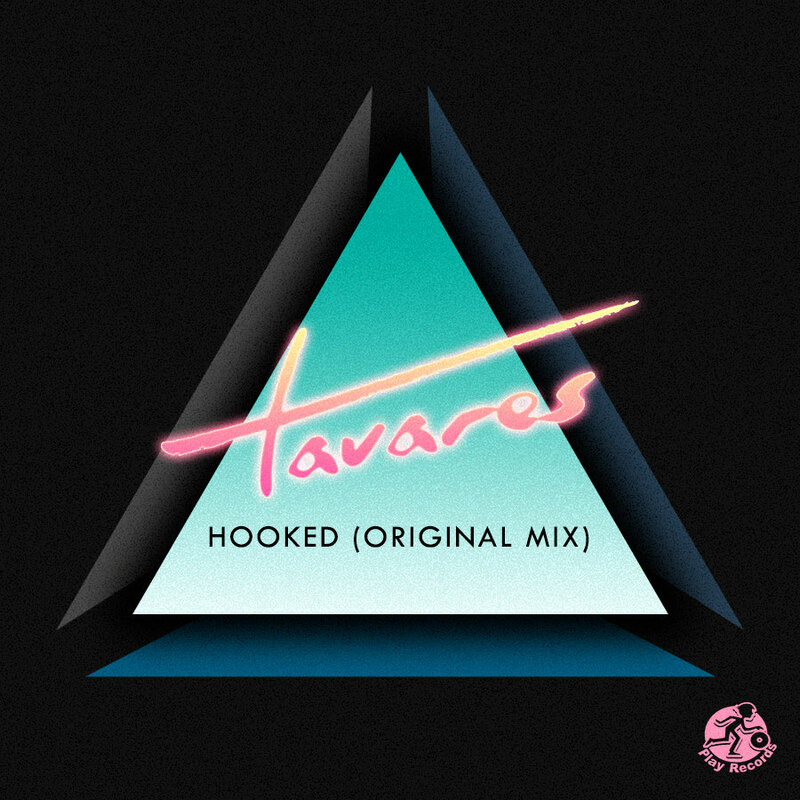 "Hooked" is a magnificent, brooding work from Brazil’s Tavares. With powerful 1980s influences, Tavares has built a sonic fusion that harkens back to the synth pop sounds of Orchestral Maneuvers in the Dark and Depeche Mode and electronica giants like Giorgio Moroder and Vangelis. At once both melancholic and romantic, both thoughtful and reflexive, "Hooked" will make any child of the 80s long for their Sony Walkman. Set to rewind after every play of this track.